Brandy Cotton, 36, describes her ideal home as having four bedrooms, a nice yard, and a driveway. 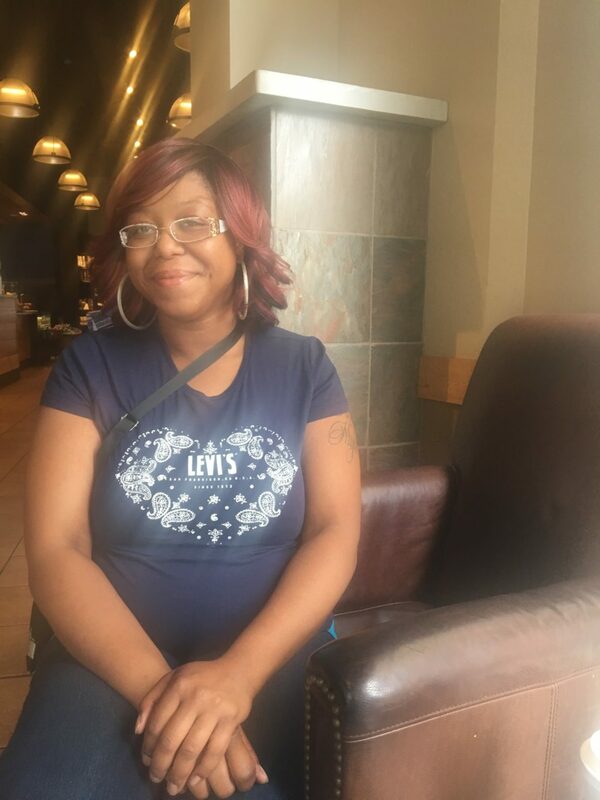 She currently rents, but is closer to purchase by going through ACTS’ Homebuyer Counseling and working closely with her counselor Leslie Buck. Her first one-on-one appointment with Leslie landed on her birthday. She says it “just happened,” but she took it to mean something more. “…It’s a sign that I needed to do this,” she said. The appointment was an eye-opener for her. She originally thought her credit score was too low. Brandy is steadily working toward her goal and has been “cleaning stuff up” on her credit report “There are still maybe a couple things I need to pay off,” she said. What keeps her motivated is the desire for her three children aged 19, 9, and 6 to have their own bedrooms and to be near their school and her parents. “My parents are getting older,” she said. She hopes to be ready to move to the next phase of the process in December. Although she has researched other housing programs in Milwaukee, Brandy believes she has found one that is the most helpful.